Since this topic is the most popular on this blog and since it took me three tries to get it right, I wanted to redo the information in one post to make it easier for people to find and to give others a refresh on this topic. 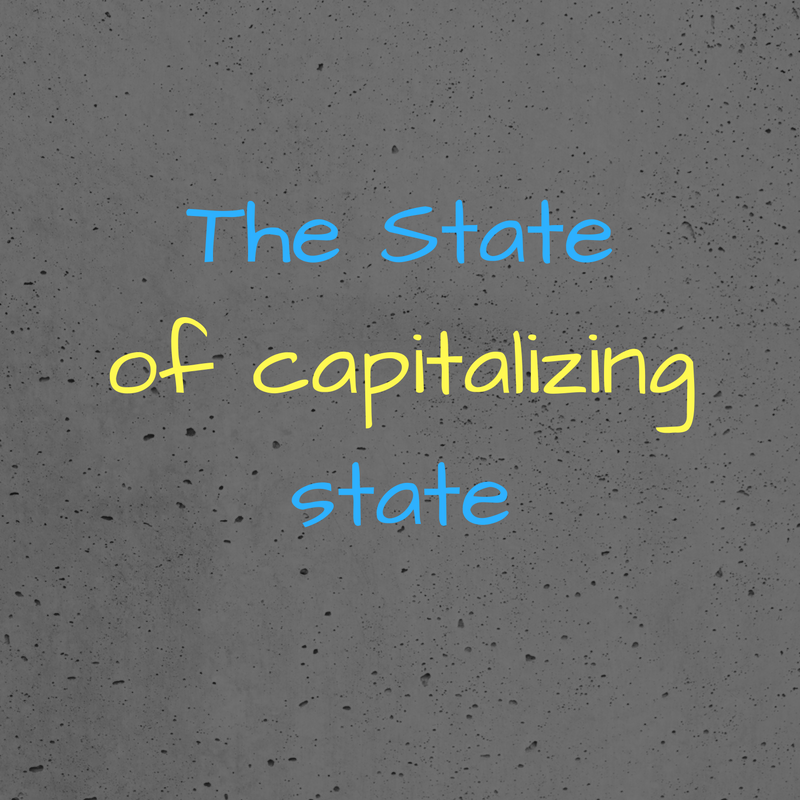 So when do you capitalize “state”? Obviously, The Bluebook is not a grammar guide—it is a style guide for legal citation. The residents of the state of California have a reputation for being healthier than most. The corporation, registered to do business in the state of California, is actually an Arizona corporation. She loved visiting the Northwestern states because she loved the rain. The state of California has a beautiful coastline. I love visiting Washington State (as opposed to Washington, D.C.—although I love visiting there too). I have visited New York City, but not the rest of New York State (capitalized to differentiate between New York City and New York State). All resources agree that “state” should be capitalized when it is a party to litigation. The response to the Motion to Dismiss was filed by the State yesterday. 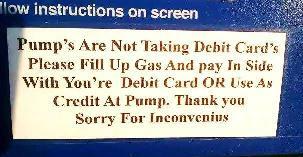 The only comfort in all this confusion is that obviously everyone is confused. 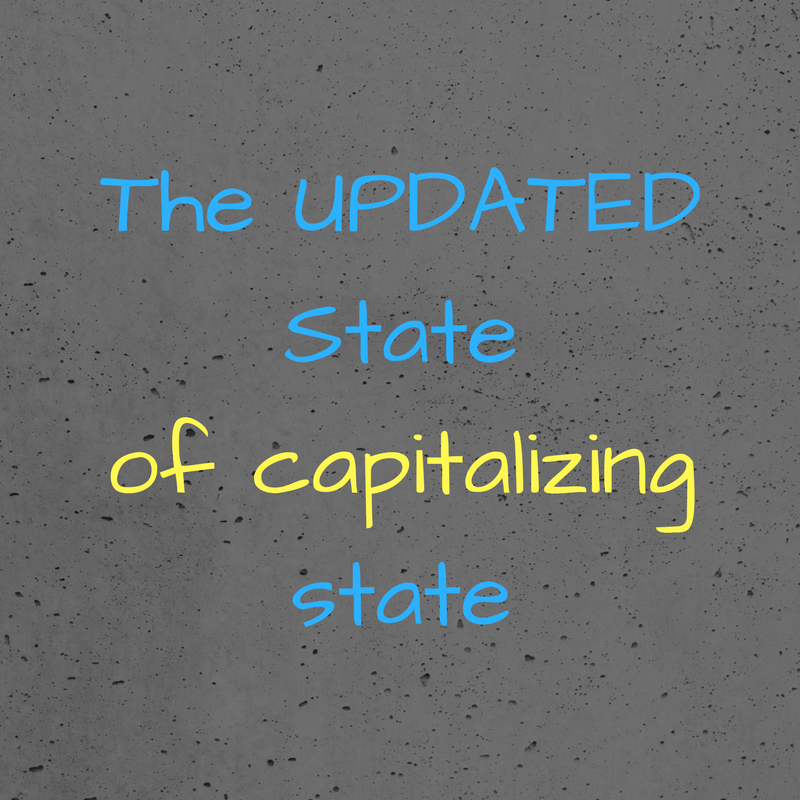 In fact, in many recent U.S. Supreme Court cases, “state” is capitalized in different instances, which may be a holdover from style from the 18th Century when many common nouns are capitalized. While my first instinct was that since it is the name of a criminal act under the law, it would be capitalized, when I checked on the criminal statutes of various states, they are not capitalized. 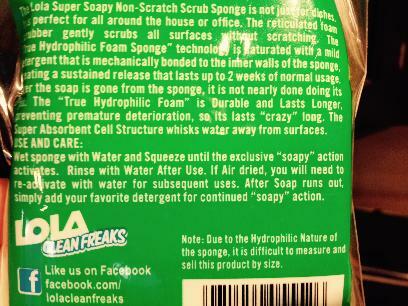 I would treat it exactly as it is treated in the statute and not capitalize any of those words. Question: Is it his case number 30-100 or his Case Number 30-100? I hope that helps! 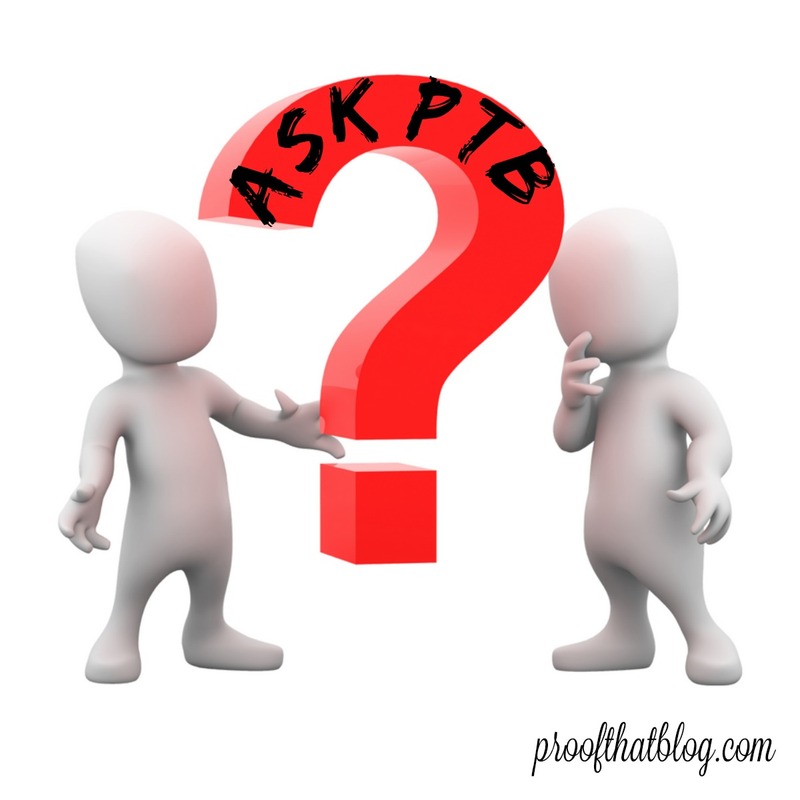 And if any readers have questions, check out the Ask PTB page on the website proofthatblog.com. Based on my review of the Gregg Reference Manual, it would be capitalized when used with the last name as in Bailiff Jones, but I do not think in the Judge’s conversation it would be capitalized. 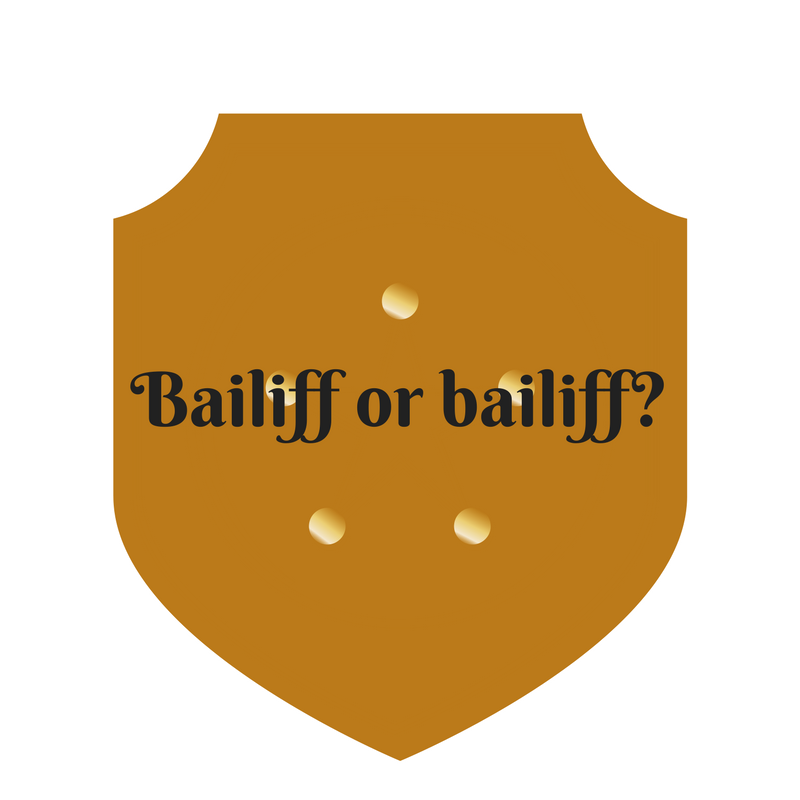 However, in reading Paragraph 313(c), it could be capitalized just because it is a court transcription and the bailiff might be considered an “official of high rank” in that courtroom by the persons reading the transcript. Paragraph 313(c) – Titles of local governmental officials and those of lesser federal and state officials are not usually capitalized when they follow or replace a personal name. However, these titles are sometimes capitalized in writing intended for a limited readership when the intended reader would consider the official to be of high rank (emphasis added). Paragraph 312(e) says not to capitalize occupational titles preceding names. The way to distinguish occupational titles from official titles is that only official titles can be used with last names alone. for instance, you wouldn’t address a person as “Author Collins,” “Lawyer Jones,” or “Director of Public Marketing Smith,” so they are occupational titles and shouldn’t be capitalized. As a general rule, the Gregg Reference Manual says not to put a title before a person’s name unless it is short and you would actually use the title when you are addressing them aloud. Paragraph 313(e) – In general, do not capitalize job titles when they stand alone. However, in procedures manuals and in organization memos and announcements, job titles are sometimes capitalized for special emphasis. My gut says not to capitalize it because it is a job title in that courtroom and you are not capitalizing other job titles like court reporter, judicial assistant, etc. when they are used in place of a name. Do you agree or disagree? Comment below. I need to clarify something in a blog post published in 2014 on Capitalization in Legal Documents. The capitalization of the word “state” is obviously very confusing depending on your preferred resource. The professor, Sue Allen, teaches on Wednesdays and Thursdays. The president, Hank Brown, is in meetings all day today. Do not capitalize occupational titles when they precede a name. The work of attorney John Jones is full of grammatical errors. Hank Brown, president of XYZ Corporation, attended the meeting this morning. The president of XYZ Corporation attended the meeting. Jerry Hawkins, director of ABC Corporation, was the only dissenting vote of the board of directors. The directors of ABC Corporation voted on the CEO’s pay increase. Modern usage is even changing parts of this rule. Some sources now recommend that these titles not be capitalized when they follow or replace a proper name of a high-ranking official as in “The queen will visit the prime minister of Australia during her visit there.” If you will use this style, remember to give both officials the same treatment so that “queen” and “prime minister” are both not capitalized. The same rule applies when using two high-ranking officials with their position and name, i.e. “Queen Elizabeth will meet with President Obama in Washington, D.C.” NOT “Queen Elizabeth will meet with the president.” Just use equal treatment. Titles of organizational officials are generally not capitalized when they follow or replace the officer’s name EXCEPT in formal minutes, rules, and bylaws. The director of membership is responsible for greeting new members. Do not capitalize job titles when they stand alone. In someintercompany memos and announcements, the title may be capitalized for special emphasis. Please see the paralegal manager for your next assignment. In a letter’s inside address, writer’s signature block, envelope, and on business cards, the titles are ALWAYS capitalized whether they are before or after the proper name. I hope this helps clear up some confusion in using personal titles correctly. Always when the name of the court is spelled out, i.e., the United States District Court. In its Motion for Summary Judgment (“Motion”), Plaintiff is attempting . . .. The Motion is untimely. One thing I did learn is that in legal documents using Bluebook style, words in headings are capitalized except for articles, conjunctions, or prepositions of four or fewer letters unless they begin the heading. This is different than the Gregg style for regular writing. See Things Are Coming to a Head[ing]! 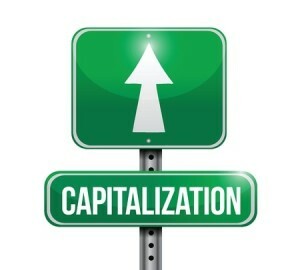 What rules do you have for capitalization in legal documents? Please share them in the comments.